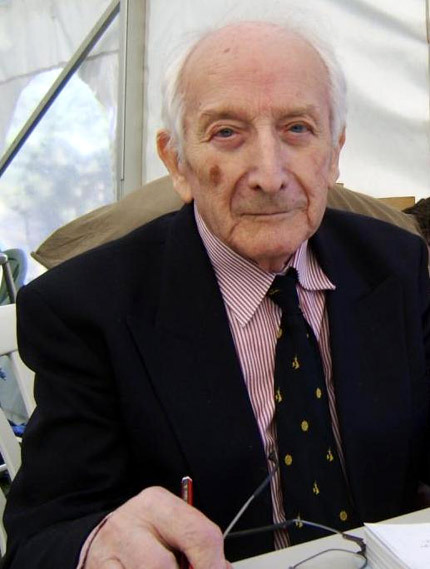 The Museum was sad to learn of the passing of Squadron Leader Peter Brown on 20th January 2011, aged 91. One of ‘The Few’, Peter was a wonderful friend and supporter of the Museum and regularly attended fund-raising signing events, his last attendance being in April 2010. Joining the RAF in 1938, Peter was flying Spitfires in 1940 with 611 ‘West Lancashire’ Squadron during the Dunkirk evacuation and continued in action over Southern England during the Battle of Britain, later joining 41 Squadron before being rested in mid-1941 to become a flying instructor. 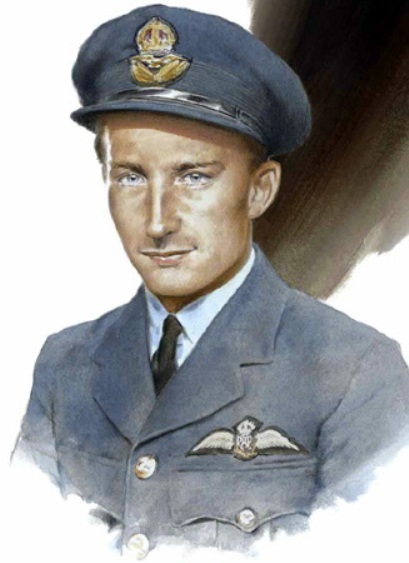 With a credited score of three and one shared enemy aircraft destroyed, Peter had numerous flying establishment appointments through the remainder of the war including teaching Turkish pilots to fly Spitfires. Released from the RAF in late 1945 with the rank of Squadron Leader, he was awarded an Air Force Cross. In civilian life Peter pursued a successful career in the plastics industry and after retirement worked as a healer in the care of cancer patients. He also undertook extensive research into elements of the Battle of Britain, especially the ‘Big Wing’ controversy, culminating in the release of his book titled ‘Honour Restored’. Peter will be much missed, but the Museum will treasure his memory. Blue skies Sir. You are currently browsing the Shoreham Aircraft Museum – News archives for February, 2011.